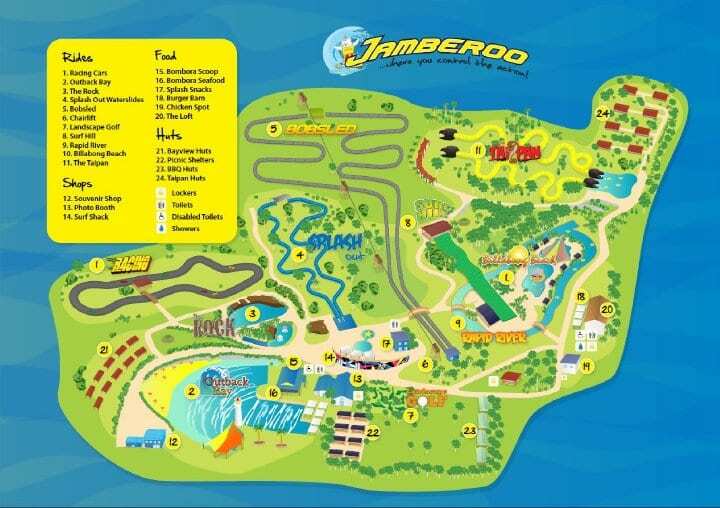 We were asked by Jamberoo Action Park to design a new park map for them. This map was to be used on all park signage, brochures and the website. We reckon it turned out really good and provides a great promotional tool of the park’s attractions.